Our friend Katie hosts several craft nights every season—it’s always fun to get together with friends and work on a project as a group. 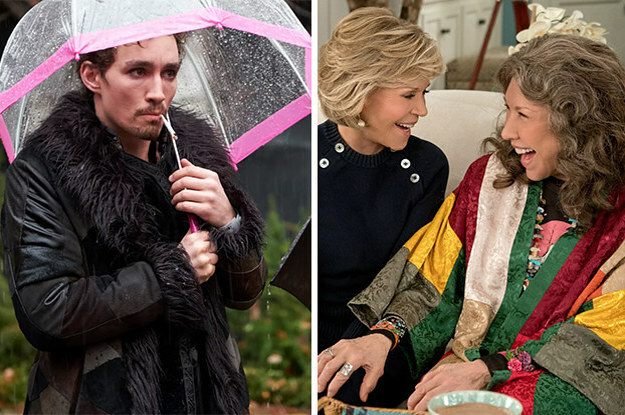 And, plenty of wine and snacks are always involved. 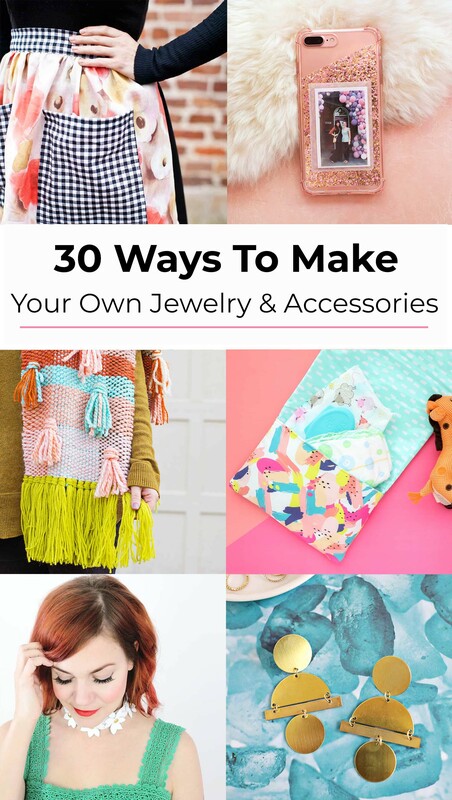 🙂 If you’re looking for some cute jewelry and accessories (like bags, scarves, or aprons) to make at home, we’re rounding up our favorites below! 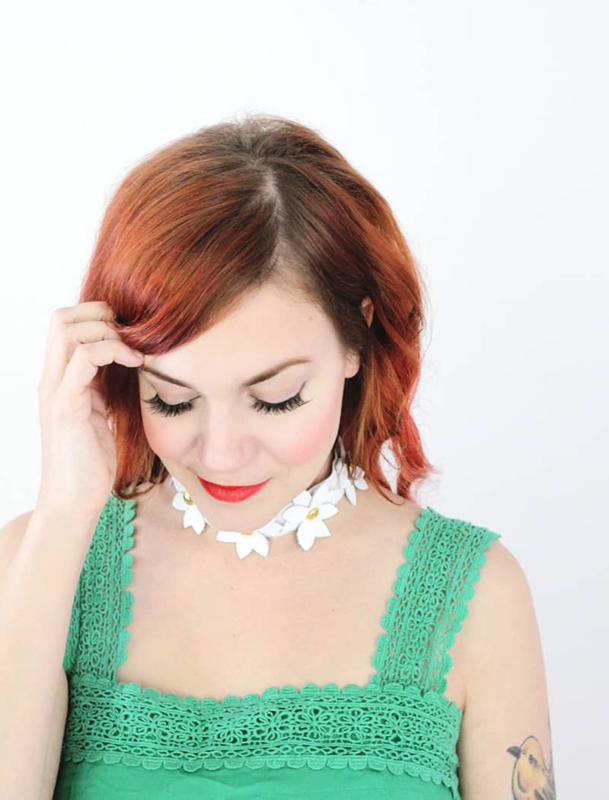 Chokers will always have a special place in our ’90s hearts— especially this daisy one. 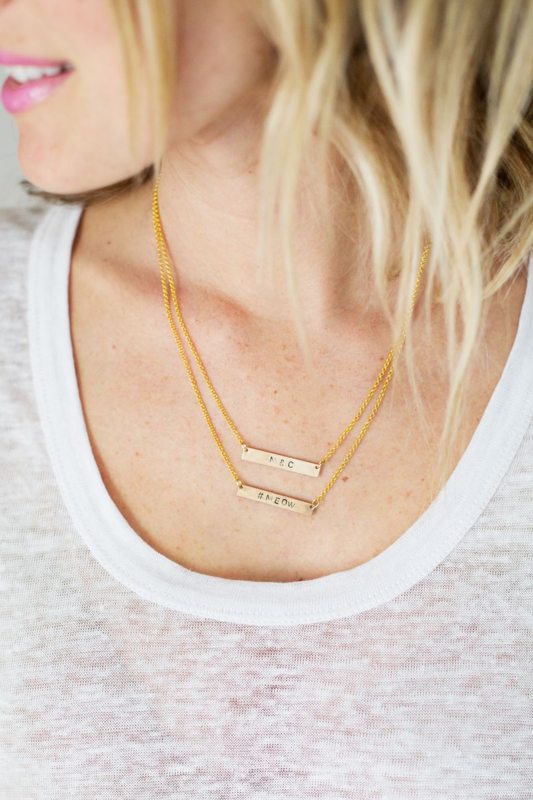 If you’re into a layered look, this leather choker is also really cute and easy to make. 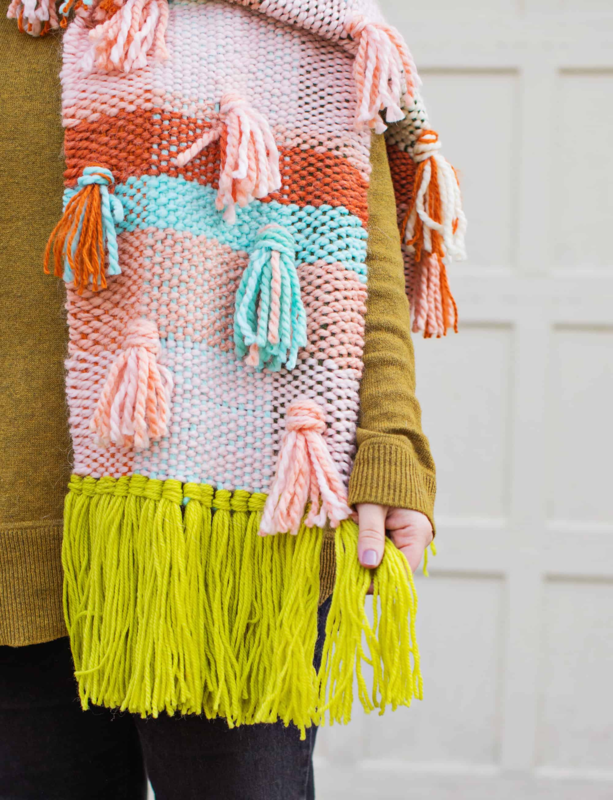 If you enjoy weaving, this textured scarf would be a fun weekend or craft night project. Sometimes we go to Katie’s a couple times to finish a project—this one would be perfect for that. 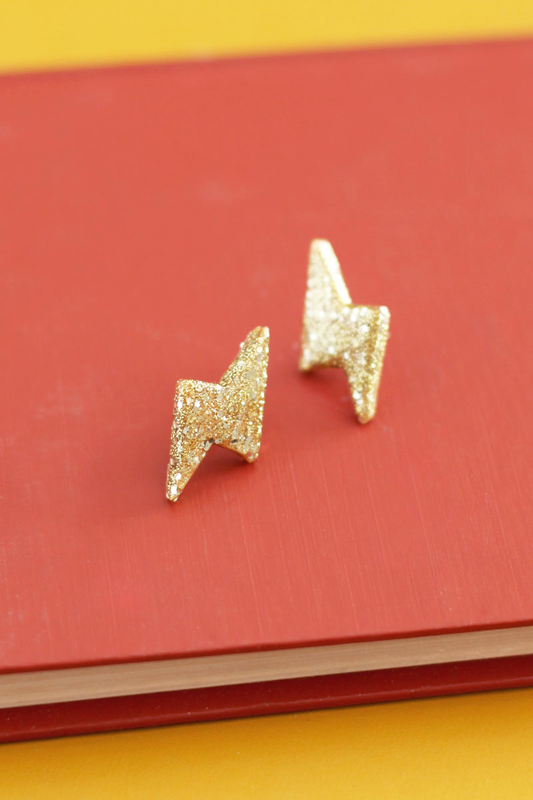 Can you guess what these glittery thunderbolt earrings are made of? 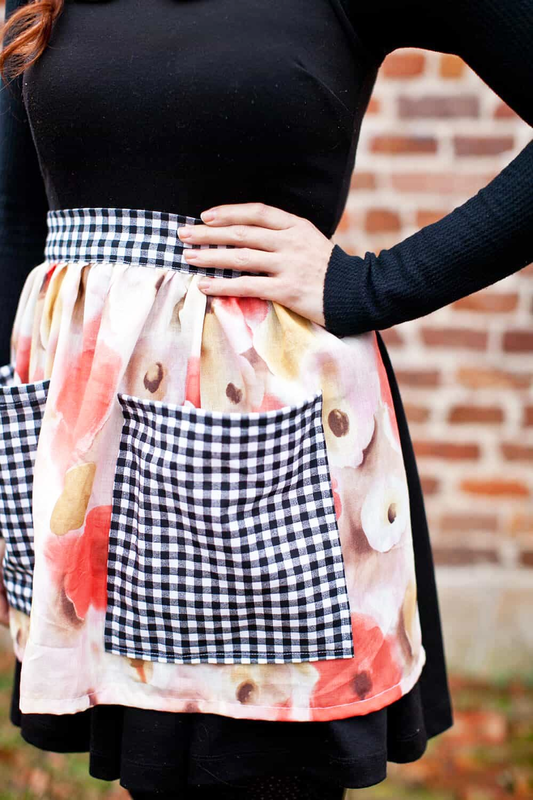 There’s nothing cuter than wearing a homemade half apron while you’re baking a batch of cookies. Scrunchies 4 ever. 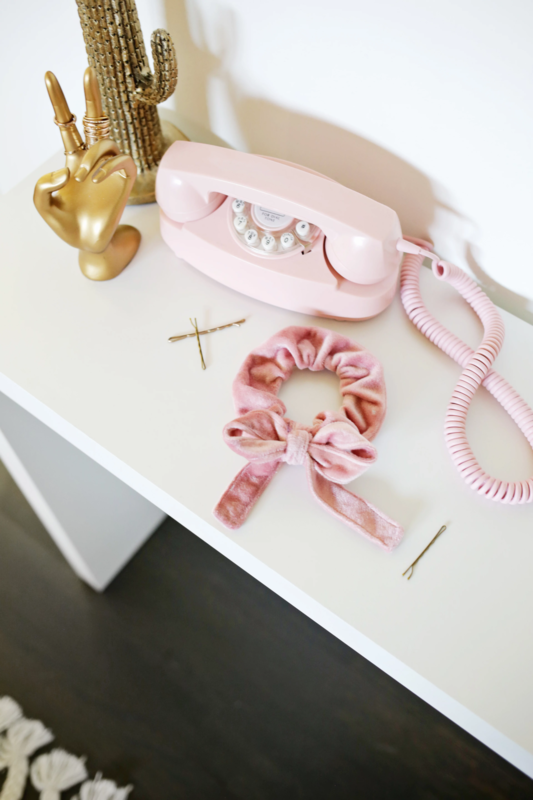 This one is made from pink velvet and a bow to make it extra cute. 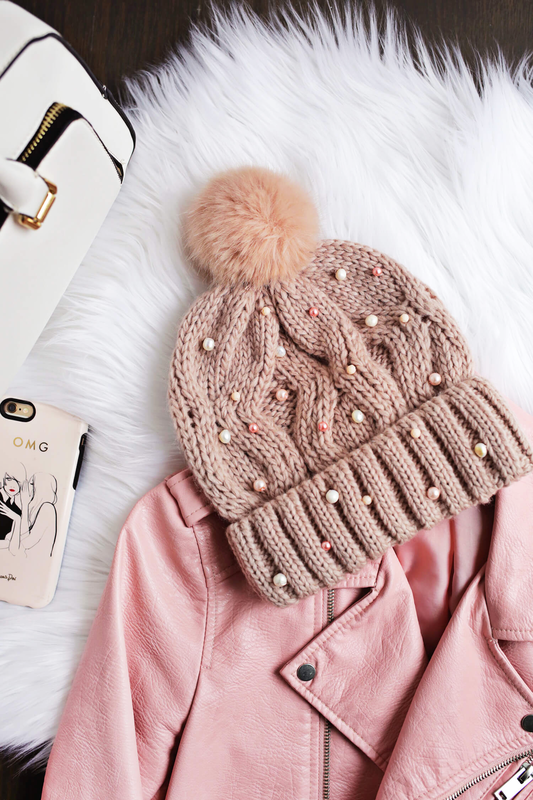 Add pearls or beads to a plain beanie to make it a little fancier. So many colorful options! 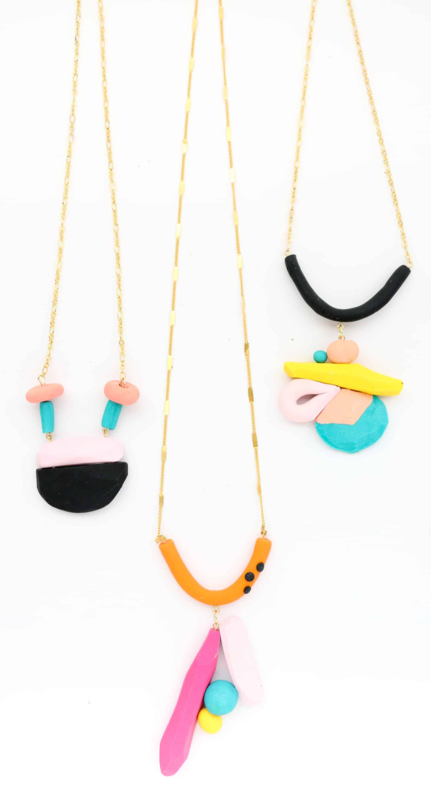 These geometric necklaces would be a fun project for kids too. 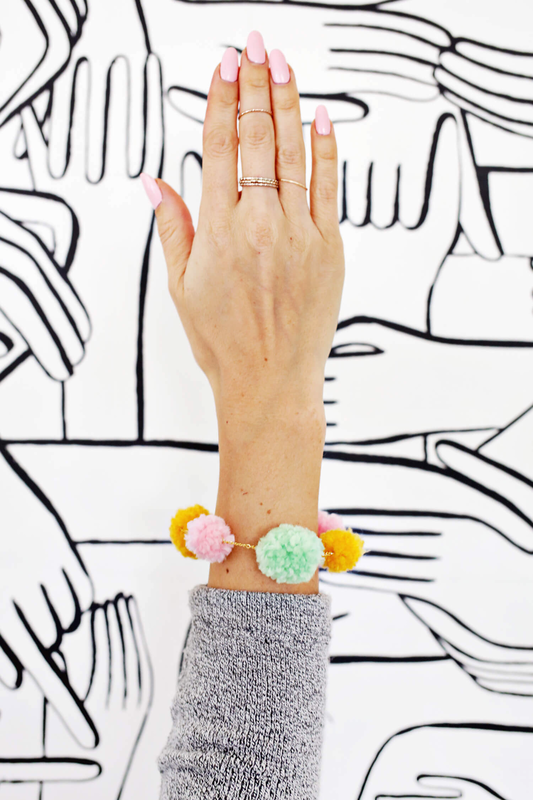 Whip up a few pom-pom bracelets—they are extra easy to make, especially if you use one of these. 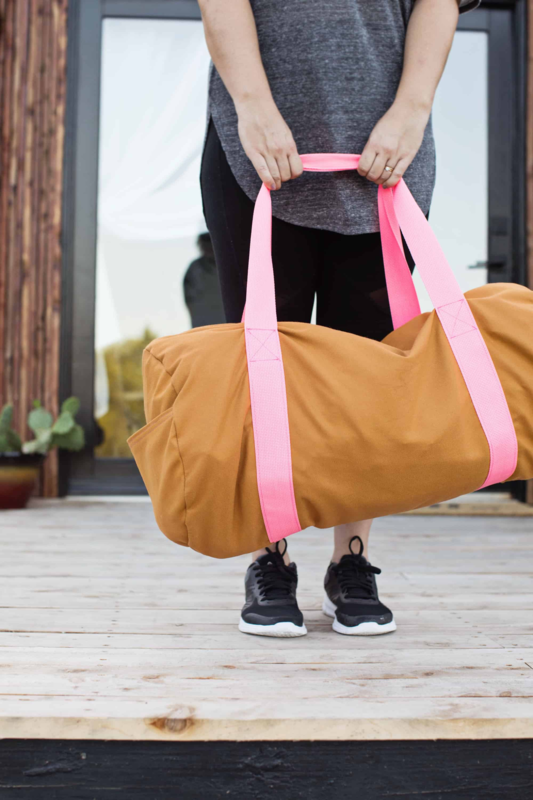 A canvas duffle bag that’s perfect for the gym or a weekend getaway. 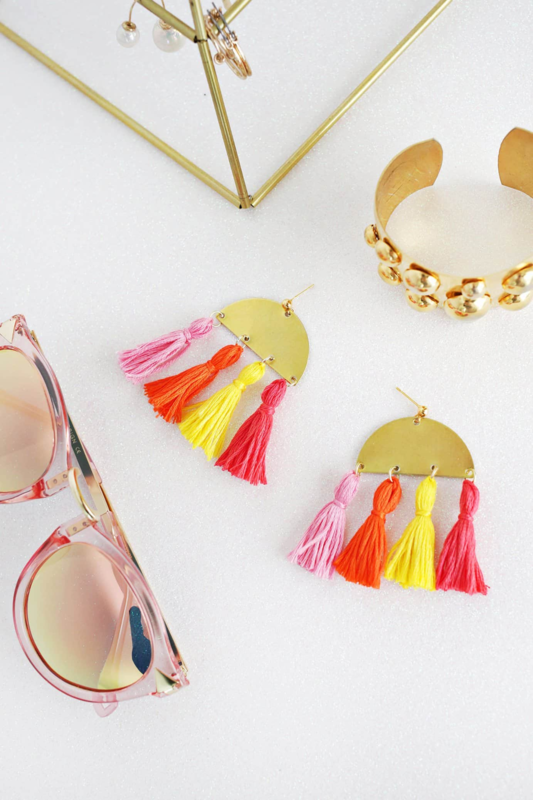 Make a pair of pretty gold statement earrings—that won’t cost a pretty penny to make. Double win. Can you buy a new cell phone case? Sure. 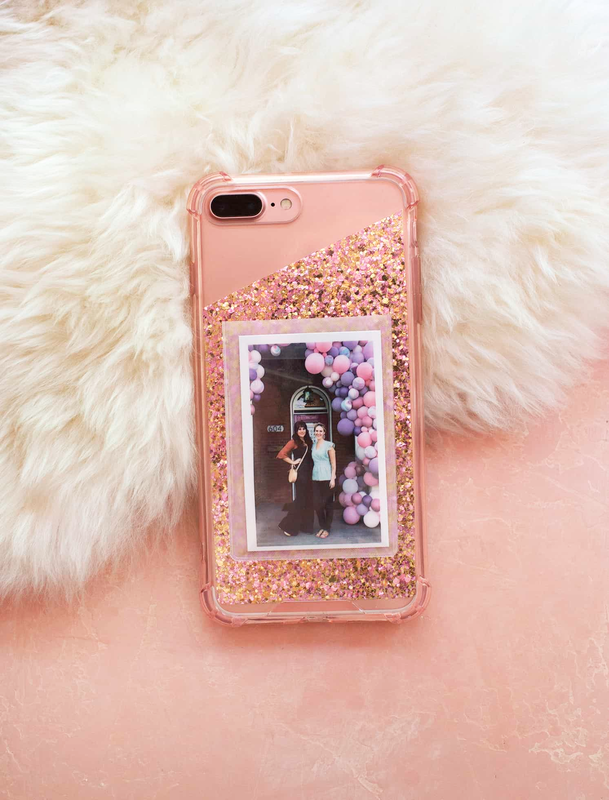 But this glittered personalized one is way better. 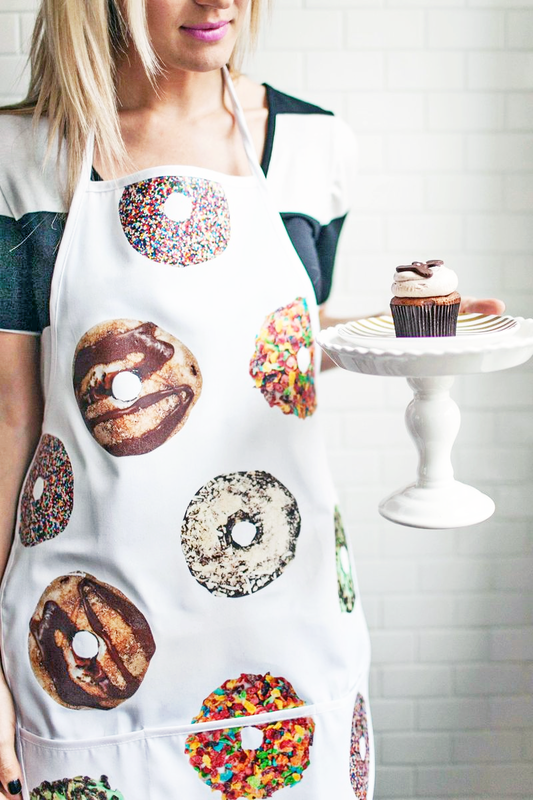 You “donut” want to miss out on this apron DIY. 😉 If you’re looking for another novelty idea, check out Laura’s swan apron. 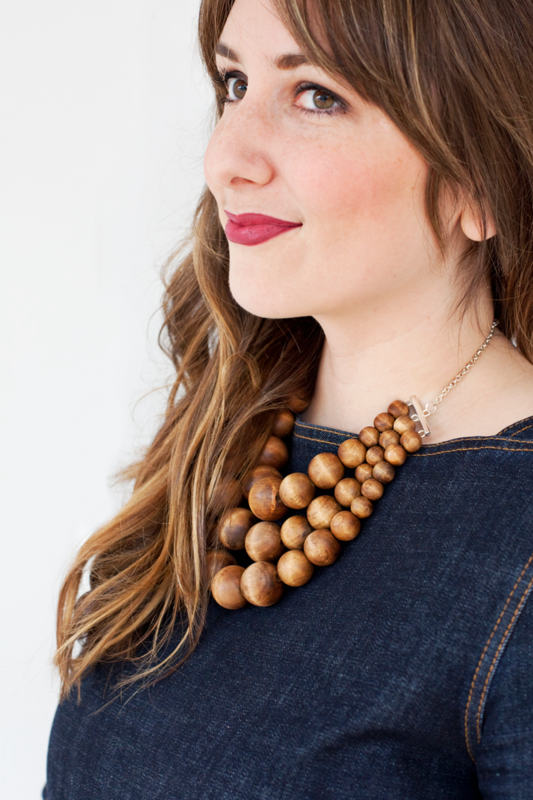 A beaded necklace that goes with so many outfits. 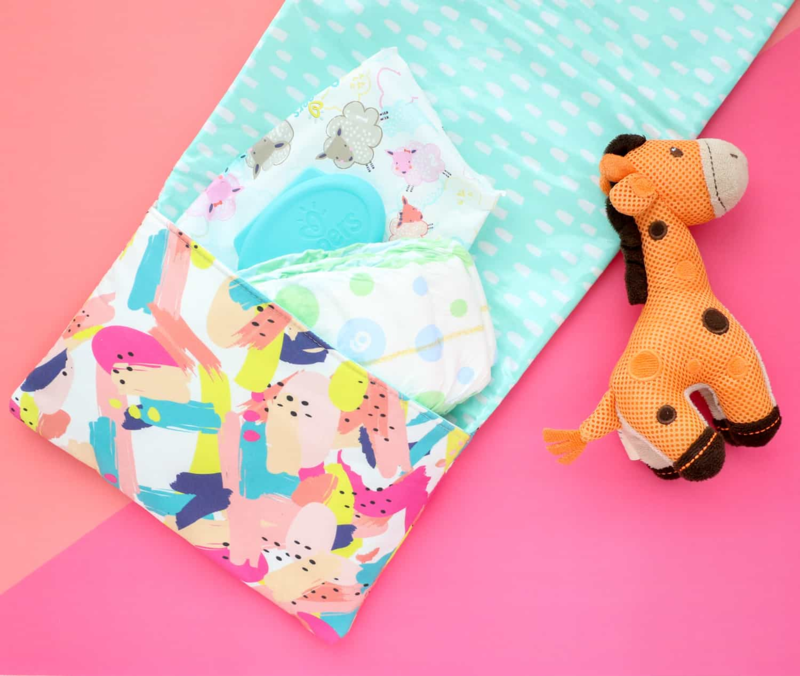 Is it a cute, colorful clutch or a waterproof diaper bag? It’s both! 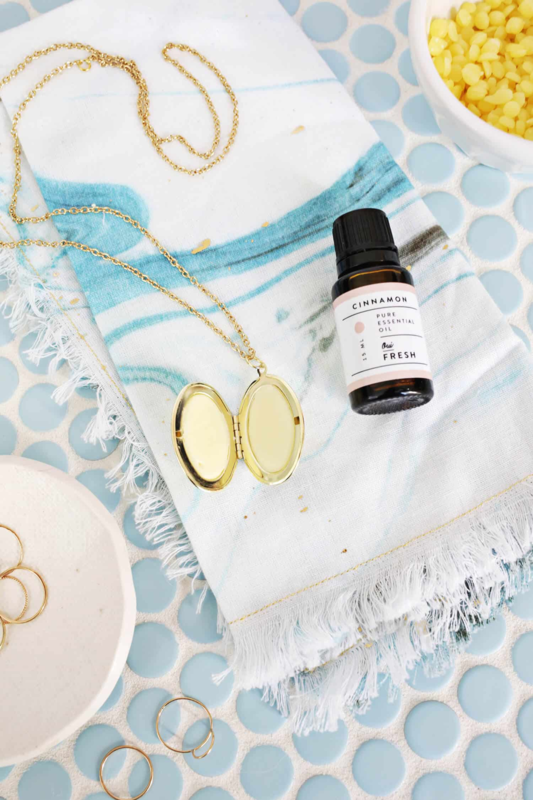 Fill any locket necklace with a moisturizing, essential oil-based lip balm. 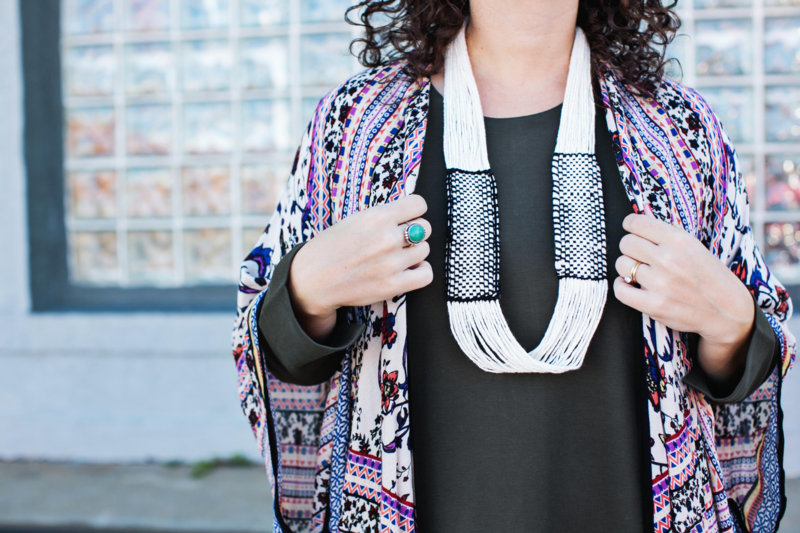 Rachel used her weaving skills to make an infinity necklace, and you can too. 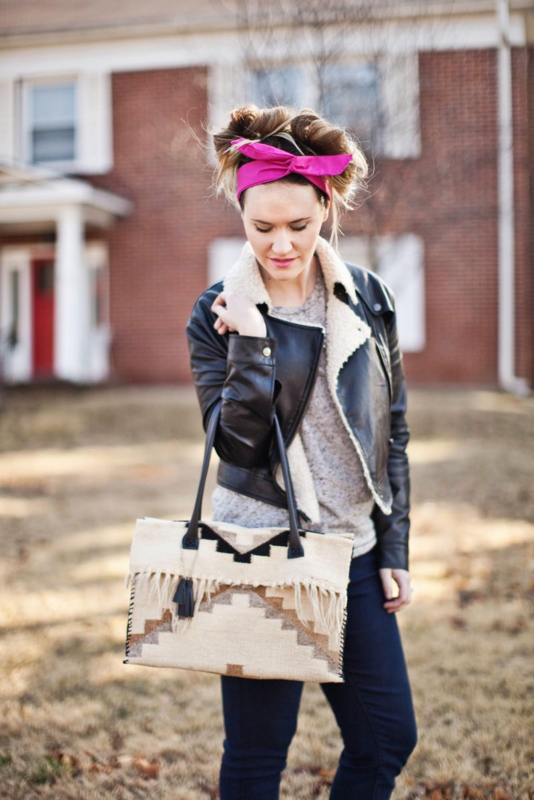 Use placemats or a tablerunner to make a purse. It’s as easy as it sounds! 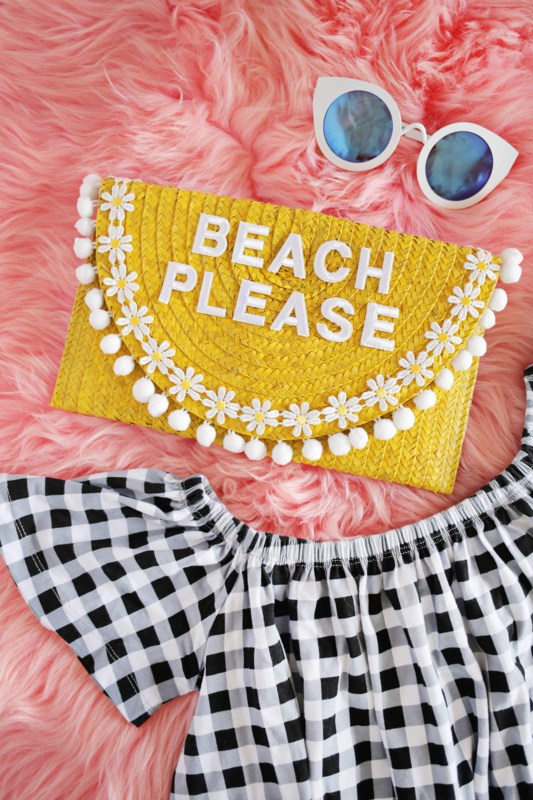 Pick any phrase you want (we love peachy keen) to embroider on a straw hat. 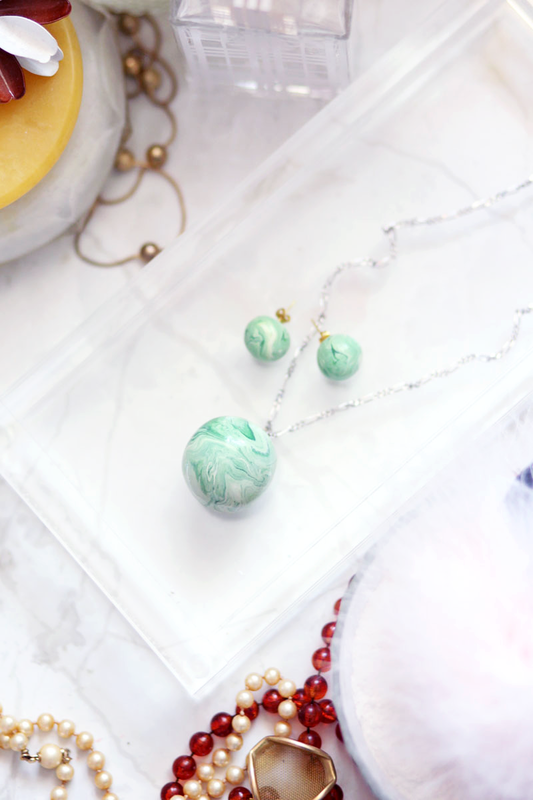 An amazing jade necklace and earring set that looks like the real thing. 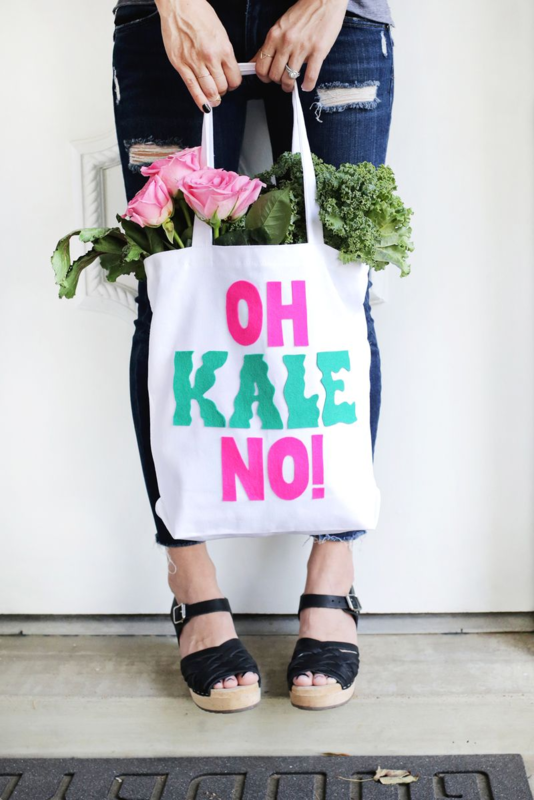 If you forget to bring your reusable shopping bag with you to the grocery store (raises hand), make an extra cute one using felt and a glue gun. Those tiny tassels! 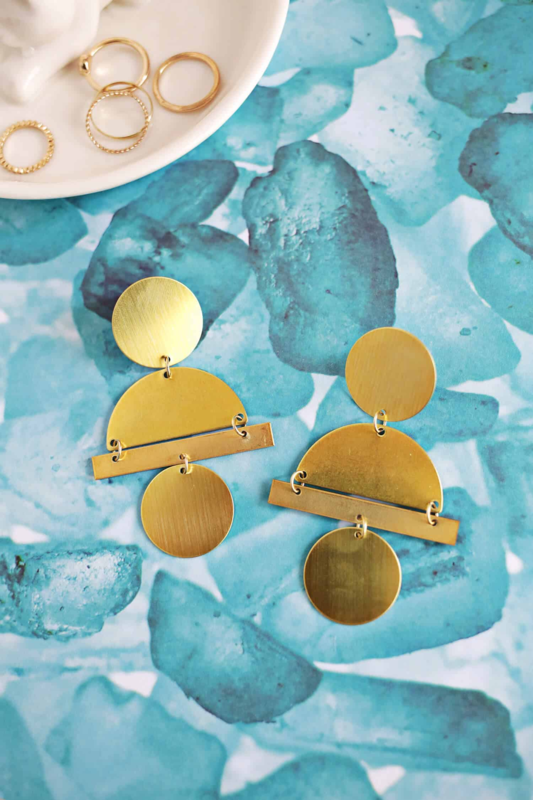 These half moon earrings are both adorable and chic. 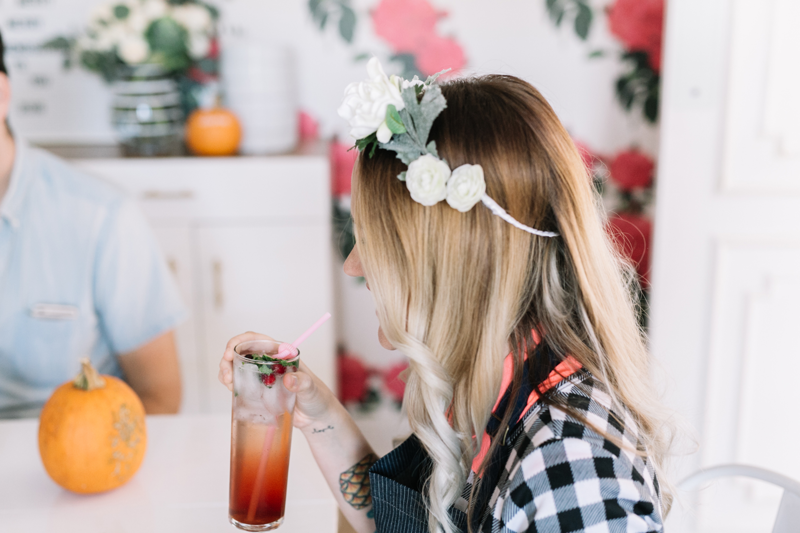 If you’re hosting a dinner party (Emma and Elsie made these for Friendsgiving a few years ago) or going to an event that screams “flower crown!,” we have a few options for you, like this one using white faux flowers, a fresh flower option, and this eucalyptus one. 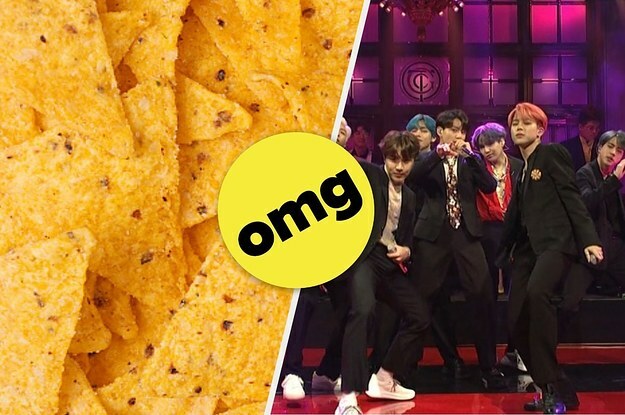 There’s A Rumor That The Jonas Brothers Are Reuniting And People Are Losing Their Gosh Darn Minds	Which Iconic Rihanna Outfit Are You?